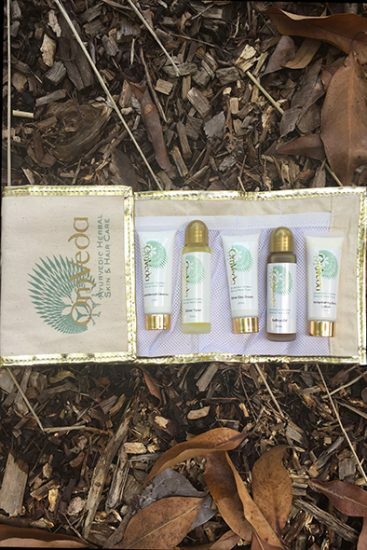 Nourishing day ream made with Indian Lotus , almond and pure silver leaf which helps to calm redness on the skin. Silver has cooling properties. 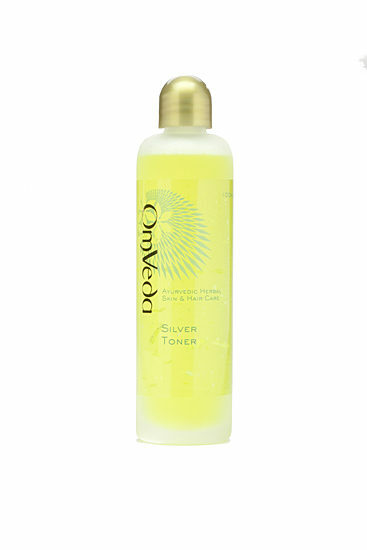 Cleanse face and remove all residue with Silver Toner. 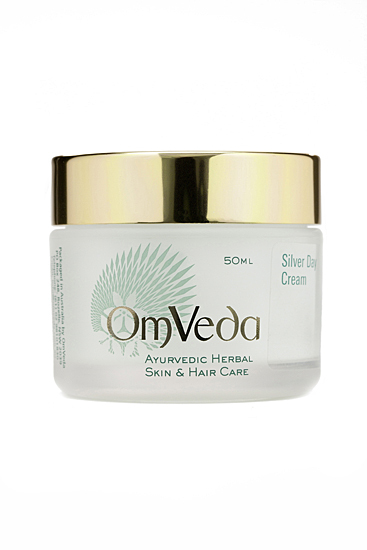 Dot a small amount of OmVeda Silver Day Cream onto the face and neck. Massage into the skin with damp fingers. 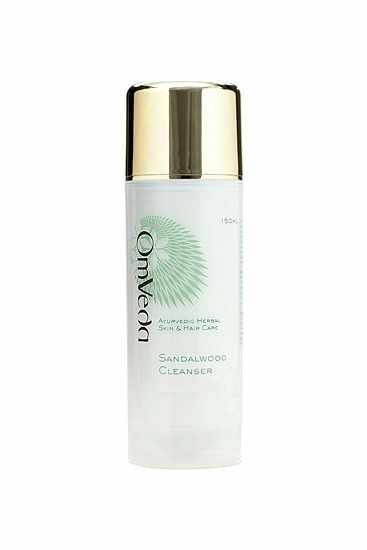 Soothes, calms, moisturises, cools, protects and reduces inflammation.